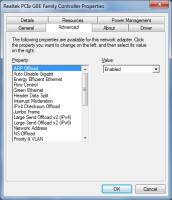 device manager can't display or set device driver properties. 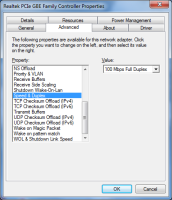 An example of this feature would be available with most if not all network drivers for example my Realtek PCIe GBE Family Controller. 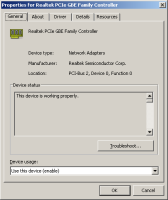 You will notice there is no Advanced Tab under ReactOS among other missing tabs.